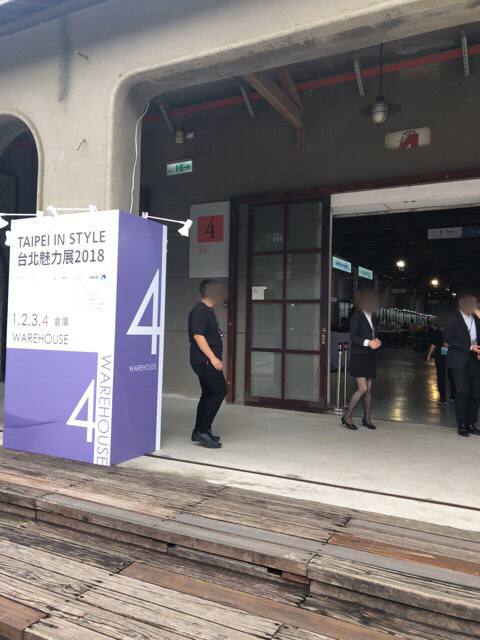 We thank you for visiting our booth while attending the “Taipei IN Style 2018”, 8-11 November, 2018. 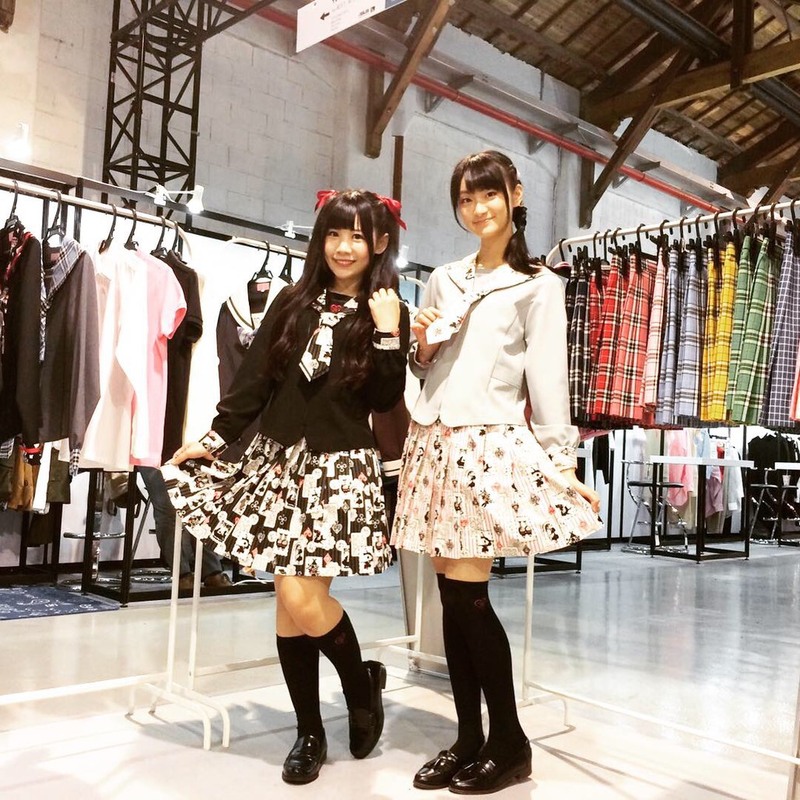 We really appreciate that you took the time to visit us and showing interest in our products. If you have any questions, please don’t hesitate to contact us. We look forward to being able to be of service to you.Thank you.